Imagine a moisturizer that is completely unique to your skin? When we refer to luxury beauty that’s exactly what we are talking about. Skincare expert Rebecca Treston based at Euromed Clinic in Jumeirah is offering just that. Using the advanced technology of CGF she is able to create a bespoke moisturizer that is entirely personal to each individual client. 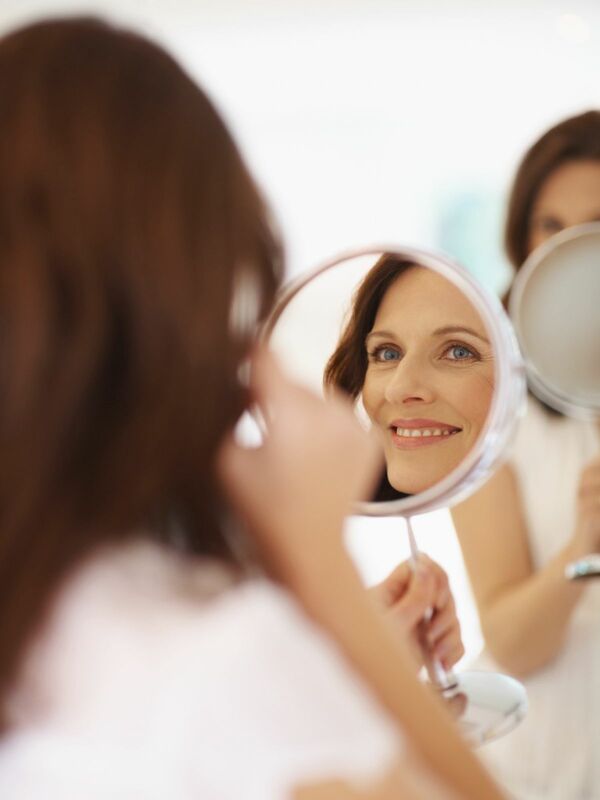 For those not already in the know Concentrated Growth Factor (CGF) treatments are all beauty buffs the world over have been talking about of late thanks to their amazing health and beauty benefits. They are based on the science that every skin cell in your body contains growth factors, a natural protein that is essential in maintaining healthy skin. Using the most innovative technology these proteins are extracted from the blood before being placed in a centrifuge that will separate and optimize the overall number of high-quality growth factors allowing Rebecca to transform this potent concentration into a bespoke moisturizer suitable for you and you alone. This means no more wasted money on run-of-the-mill anti-ageing creams bought over the country. Natural – It’s created using your own cells stimulating the skin’s own ability to heal itself. Scientifically proven results – CGF is clinically proven to regenerate ageing skin, containing Nobel – Prize winning ingredients. Tailor-made – As it is customized using your body’s own natural skin healing proteins, the results are appropriate for each person. Risk Free – As it is all natural and personalized to you, there is no risk of an allergic reaction. It is also non-surgical so there is no downtime. Who knew the secret to youthful skin was in our own cells all along?